Join us on a musical tour of the world in our intimate cabaret space, with a diverse musical line up specially curated by Ken Avis and Lynn Veronneau of the Wammy Award-winning jazz samba group Veronneau. 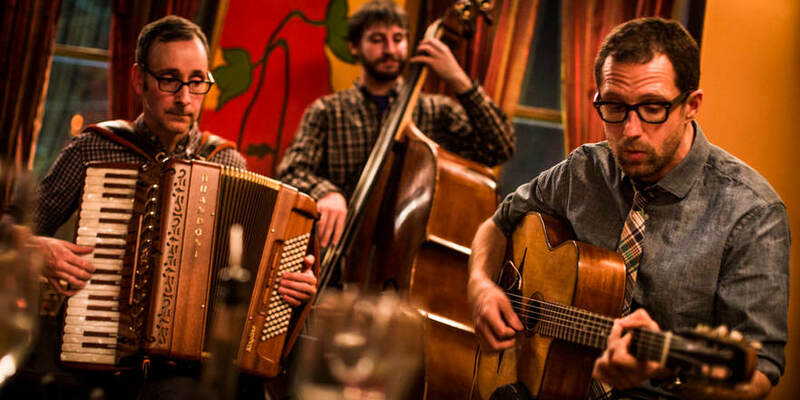 Enjoy blues, jazz, Latin, fusion, bluegrass, folk and a musical experience only the well-travelled know. Our 8th installment of the “Passport to the World” concert series promises another first rate music festival that allows you to travel the world without ever leaving Falls Church! “South America, from Cumbia to Tango and beyond” - the music of migration. A high energy, virtuoso night of music from South America. Cristian Perez is one of DC's foremost guitarists and composers. 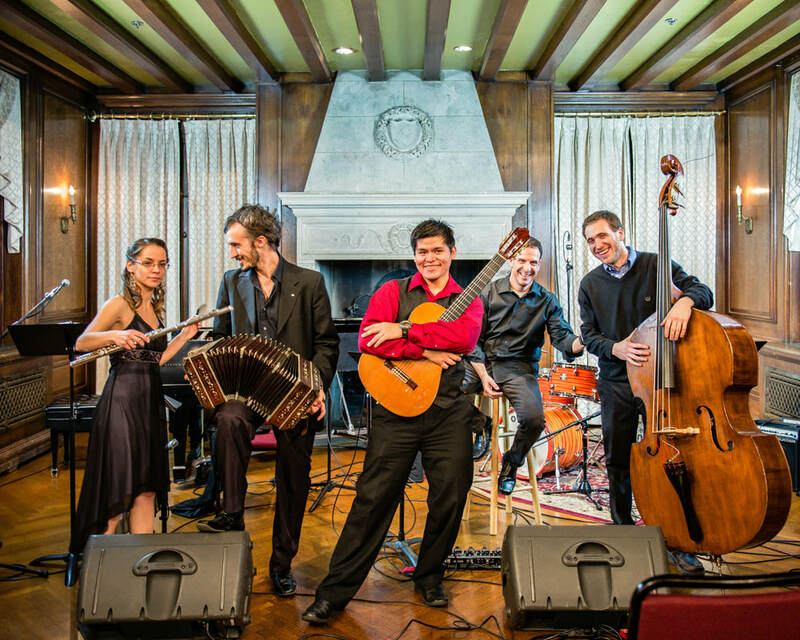 A graduate of Strathmore's prestigious Artist-in-Residence program, Cristian will perform with leading Argentinian tango player Emanuel Trifilio, and his international band of musicians. Progressive bluegrass, with a nod to the past and an eye on the future. 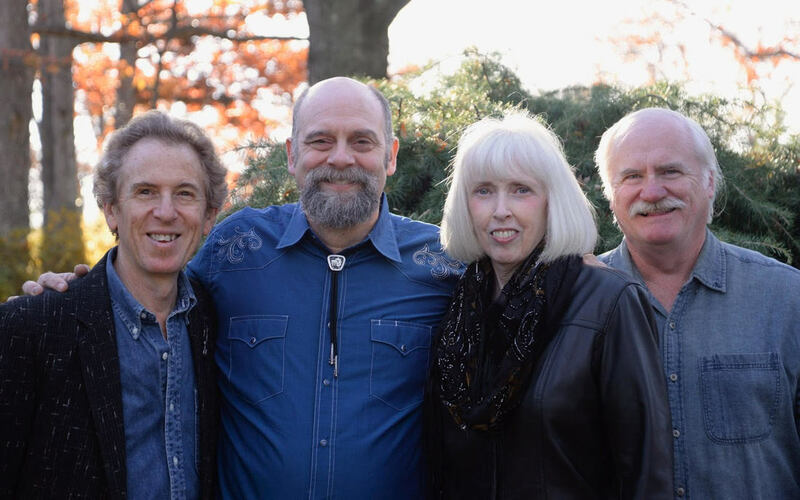 Featuring Randy Barrett, Dede Wyland, Ira Gitlin and Tom McLaughlin.